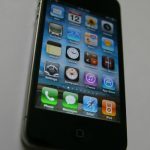 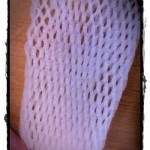 Home » Gadgets » DiGi : White iPhone 4 Kambing to Malaysia! 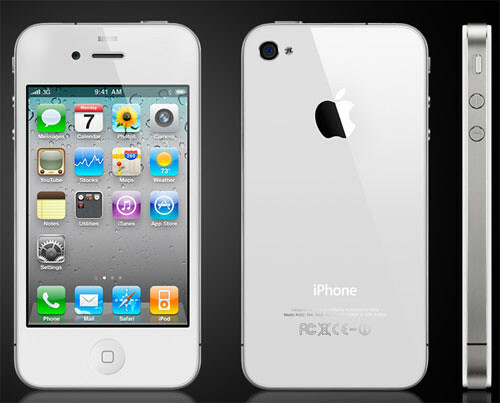 DiGi : White iPhone 4 Kambing to Malaysia! 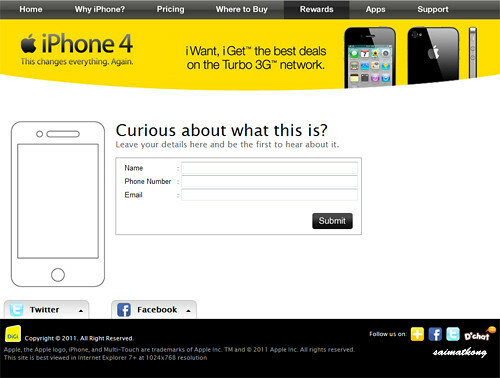 It’s quite creative url (http://kambing-soon.com) + ads from Digi for the upcoming White iPhone 4! 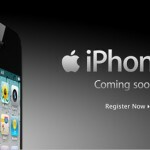 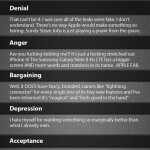 http://kambing-soon.com will actually redirect you to a Digi page where you could signup for your interest on the New White iPhone 4.